10 unique Bedroom Decoration ideas , Tips , which will set you apart from others. 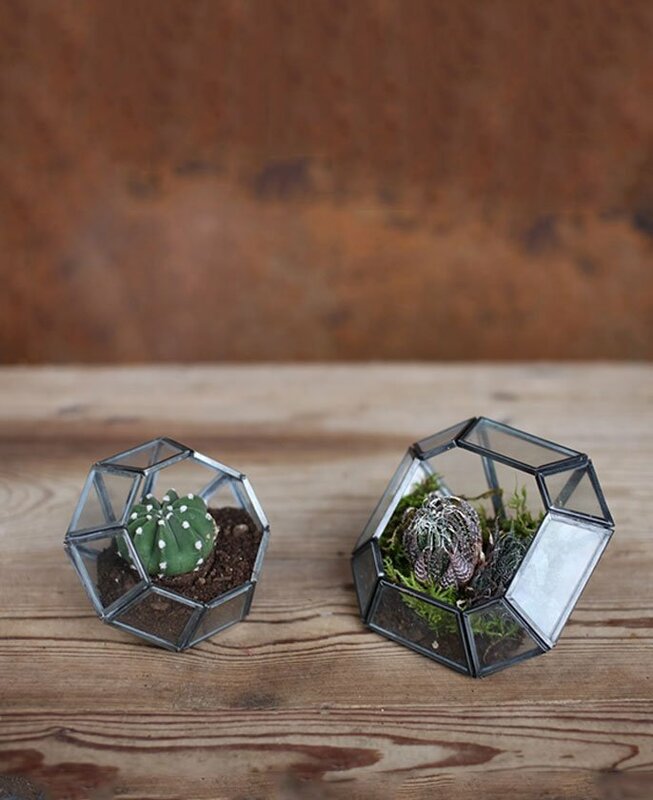 These well proportioned zinc hanging planters are supported with a rust coloured cage, that offers support and structure to the plants within. Striking wire wall art with a rust finish, for the home and garden. 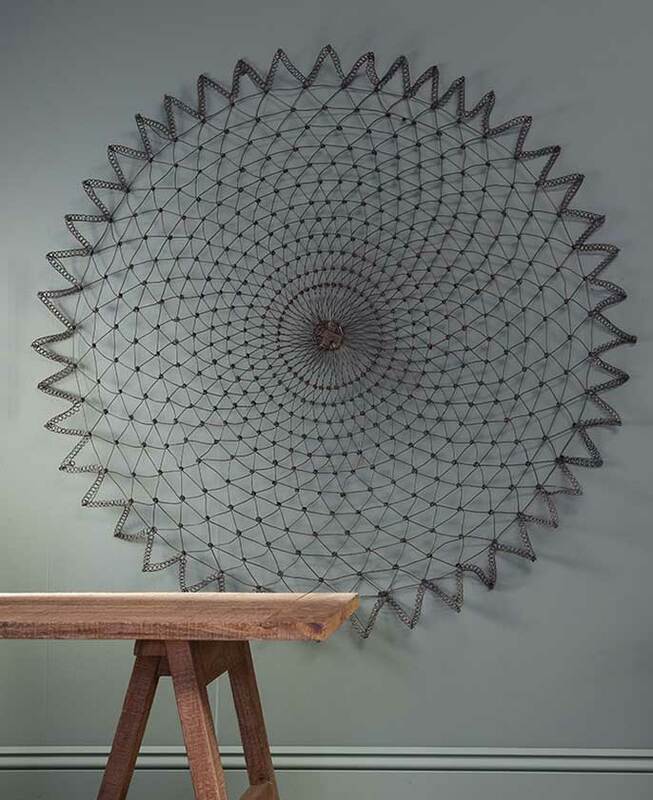 The intricate circular pattern fans out in this eye catching kaledisecope design. 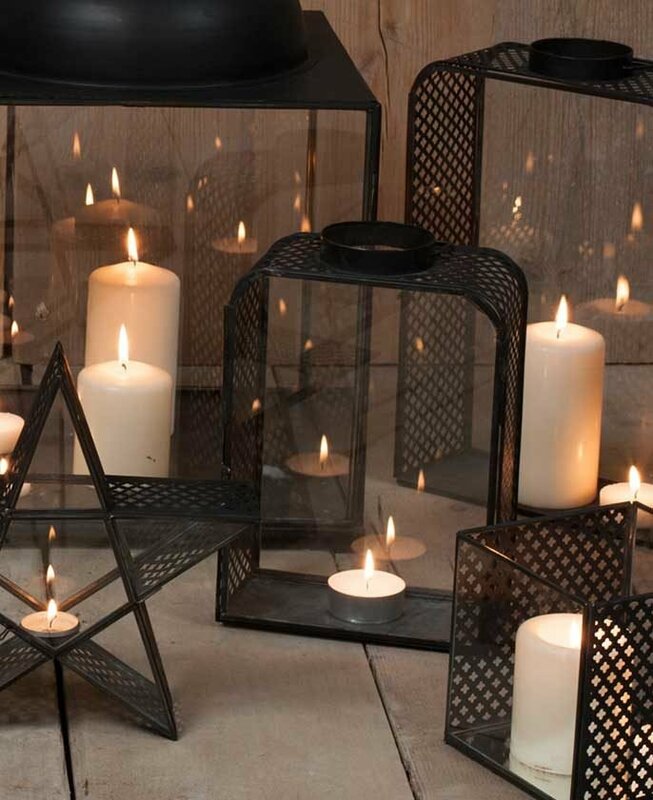 This collection of attractive hanging lanterns have a well-designed cut out pattern. The effect is a patchwork of shadows cast out across a room. 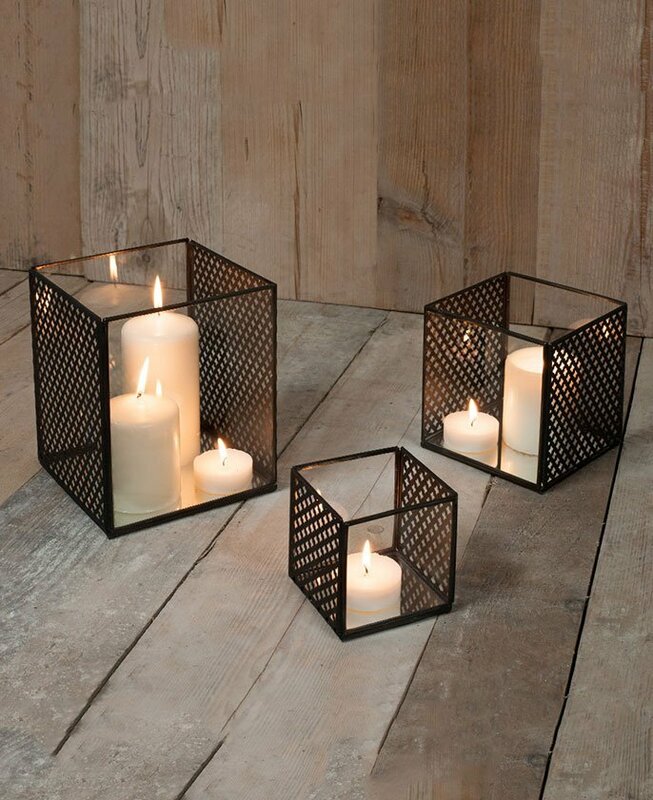 The black lanterns have a striking cut out pattern around their edges. The design creates a soft textured light. 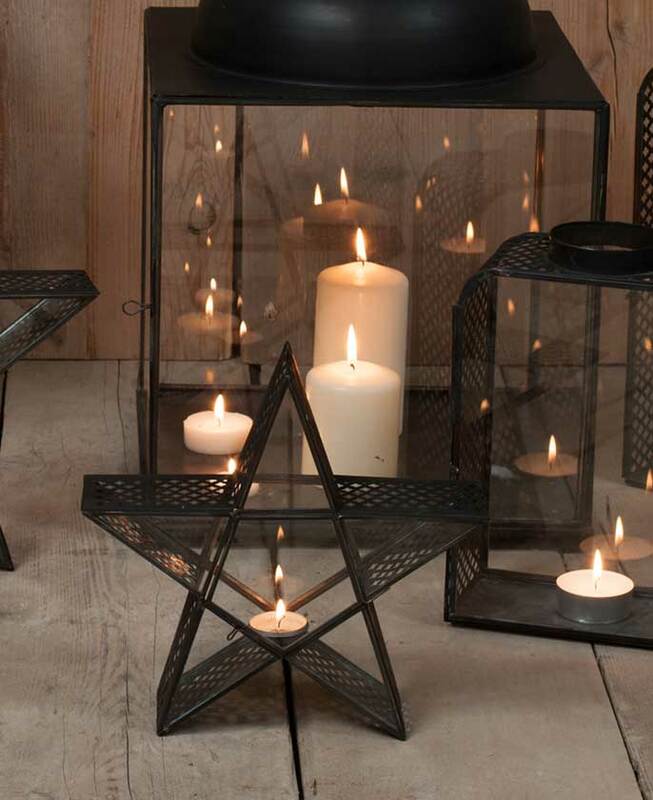 This black metal box lantern has two decorative sides. The cut out pattern filters the light and casts intricate shadows. The double lined design of these antique black and glass frames has an art deco feel. 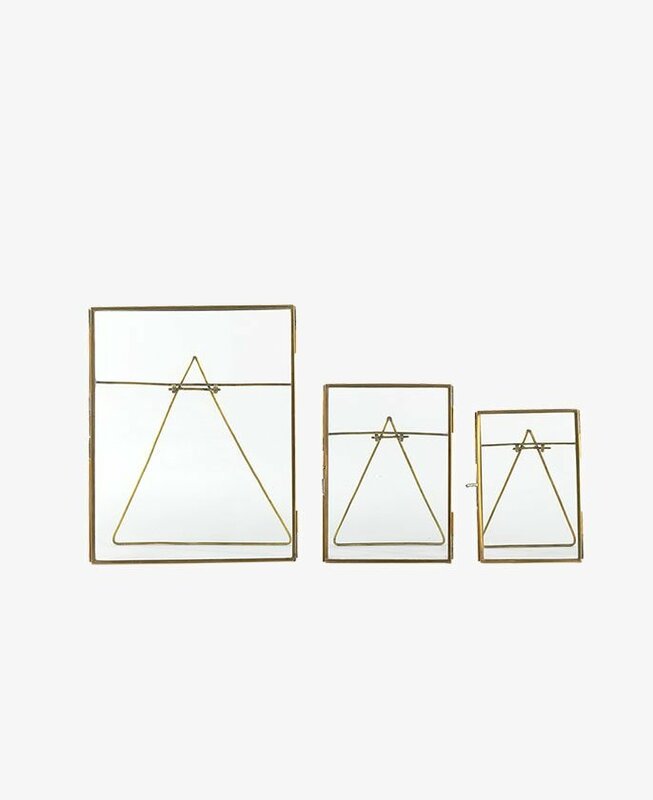 These free standing frames make a stylish addition to a sideboard or cabinet. 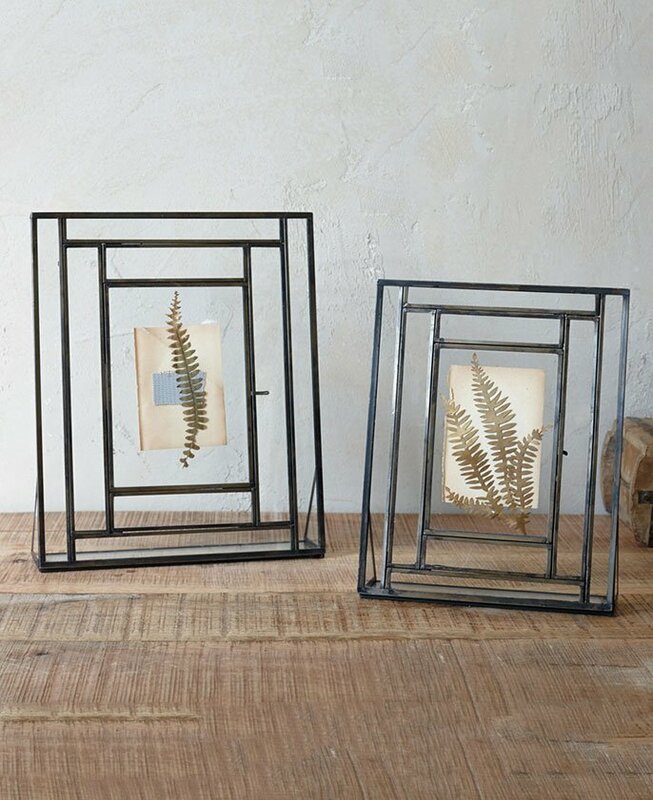 Our elegant brass Danta photo frames come with a stylish wire stand. 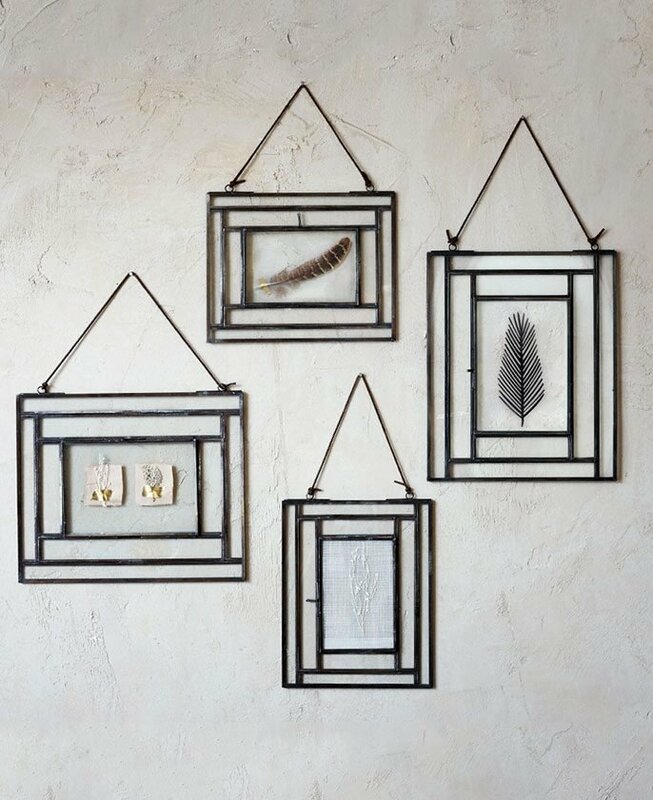 Available in a choice of three sizes these Nkuku photo frames lend themselves beautifully to any setting. This wall hung antique black photo frame has a striking black metal finish. Each one comes with a leather hanging tie. This elegant brass Kiko hanging garland is made up of three 4 x 6″ apertures. Choose from portrait or landscape orientations and create your own decorative display. The product is designed for interior and exterior use, handmade cast from solid metal for quality and durability. The original colour of antique pewter finish with regular usage will slowly age, making each piece unique. The stunning design with timeless period look has been used for centuries. Click here to Buy. E27 Light Fitting. Quantity. Click here to Buy. This row of 3 brass hooks are easy to affix to the wall. The handcrafted star emblem adds style. They are perfect for holding keys and other small items. Click here for more info. 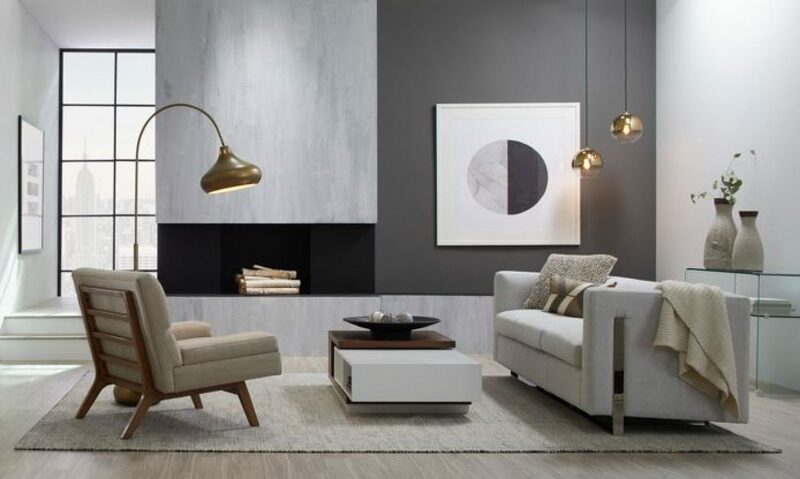 Create an industrial look with this pendant light fitting. Our gorgeous Shimla vintage lamp shade is extremely popular and comes in a lovely distressed white finish. Click here to buy. We adore these vintage rose bottle stopper. Use this bottle stop for wine or cordials or give them as a gift. Click here for more info. This Crown Hook has a beautiful intricate design. The hook is cast from brass with an antique finish. It is strong and sturdy, however, these qualities do not compromise the elegant look of this hook. Comes complete with screws.Visit our Page for more info. These Brass Art Deco Door Knobs will give an elegant touch to any door. These door knobs are cast from brass with a polished finish. These door knobs are unsprung and available in a mortice version only. These quality door knobs are supplied as a pair.Click here to Buy.